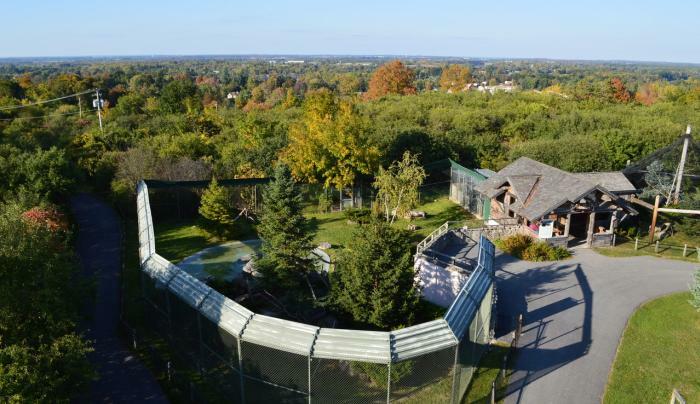 The world's only zoo dedicated to New York's wild animals and wild places. 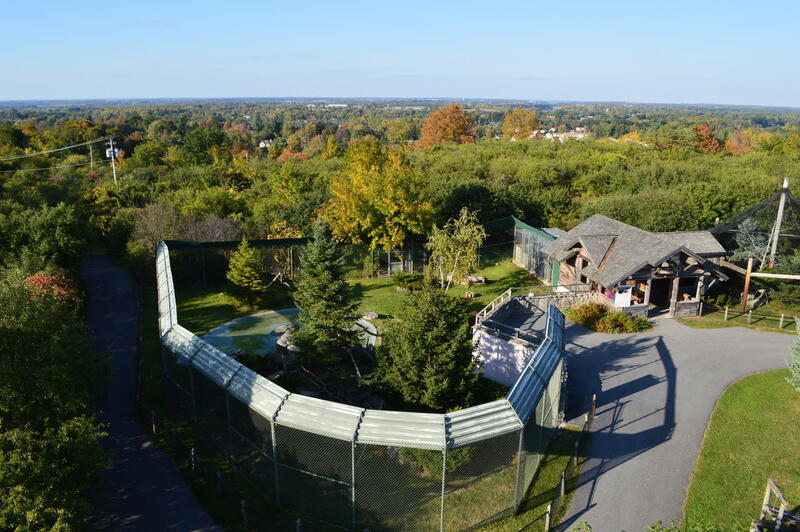 Located in the heart of historic Thompson Park in Watertown, NY, the zoo strives to be the premier zoological park that focuses on New York State ecosystems through conservation, education, scientific study and recreation. 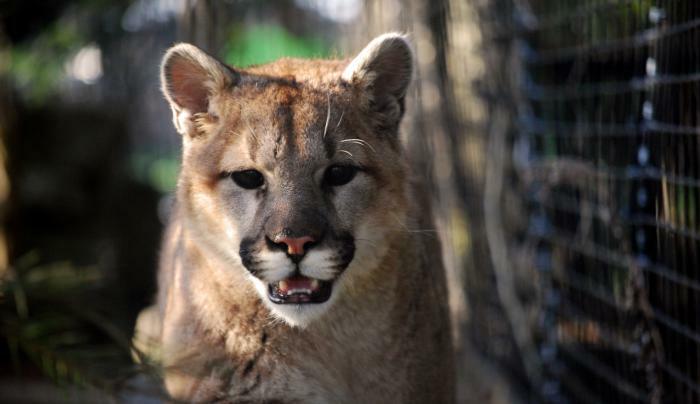 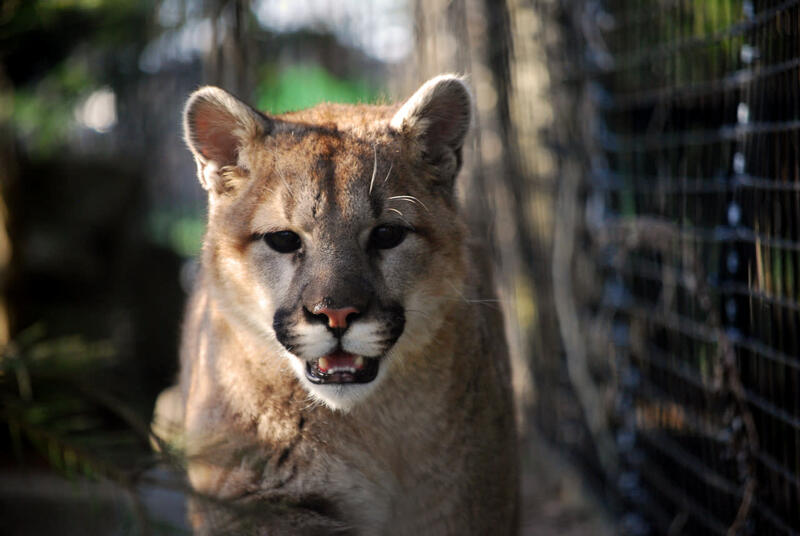 Animals, including one wolverine, black bears, eagles, a mountain lion, Canada lynx, grey wolves and more make their home at the 32-acre Zoo.